Lot Size: n/a "Acreage, Interior Lot. Size: 5 Acres to 9.99 Acres." 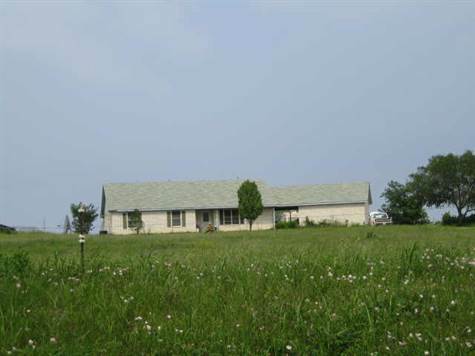 This is a really nice country property located in an area of some custom built homes. Owner has had motorcycle injury so excuss the mess, clutter. Good floor plan with office, study off kitchen. French doors off family room. Breezway between garage & home. Solar screens & 2 inch blinds. A little cleaning & fix up is all thats needed here.